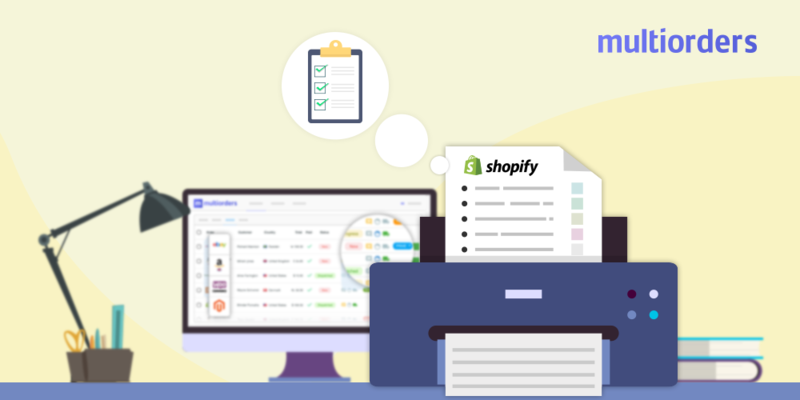 GUIDE: How To Print Shopify Picking List? 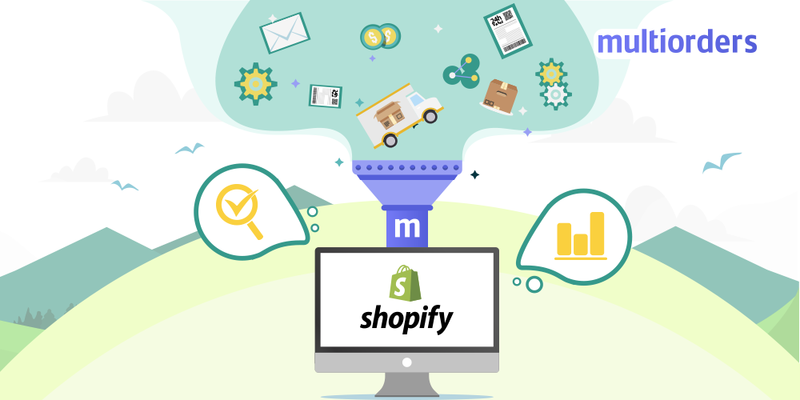 The ability to print Shopify picking list is a very helpful tool for order fulfillment. 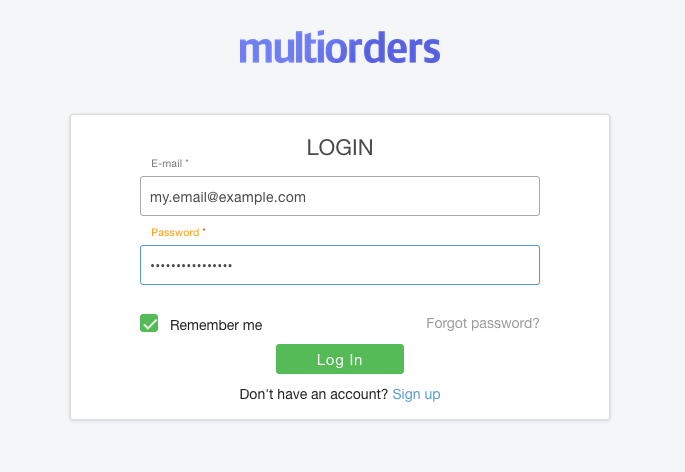 It is designed for easy printing and automatically generated on Multiorders order management software. Your employees can print this list and bring it to the warehouse to make it easier to find the required items. It is most useful when a customer orders multiple products with different SKU’s, you have a large amount of inventory and high volume of orders. 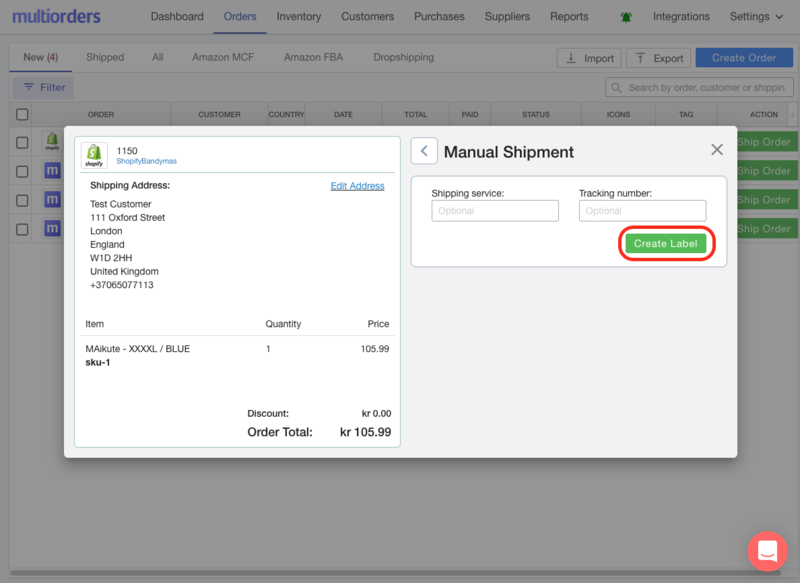 Under the New section find the order for which you want to print the picking list and click on Ship Order. In the pop-up window chose a carrier. Depending on the carrier you choose, you either only need to confirm rates or fill out some additional fields. You will see an option to Print Label. Underneath it click on Picking List. A new tab in your browser will open with the picking list. If everything is correct click on Print at the top right hand corner. 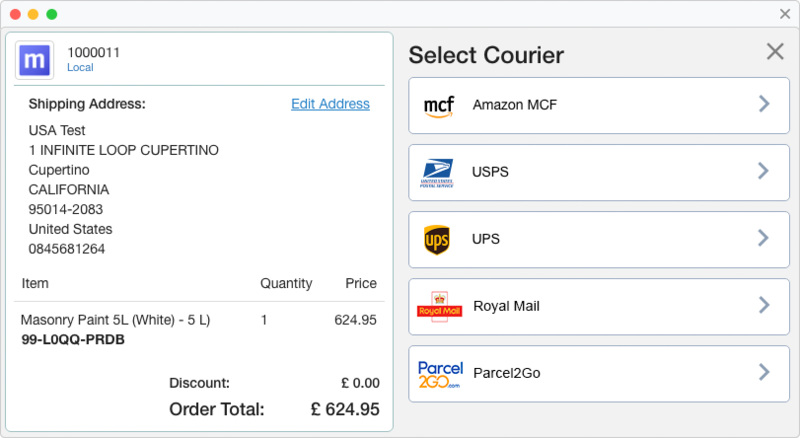 Click on Orders, choose Shipped and find the order you to print the picking list for. Select Print. In the drop down menu that appears click on Picking List. 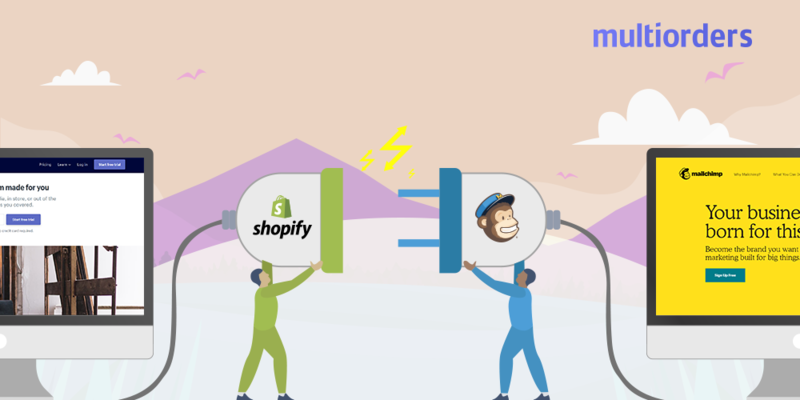 If you need to reprint a Shopify picking list, just follow the same steps. You can print as many picking lists or any other documents as you want. 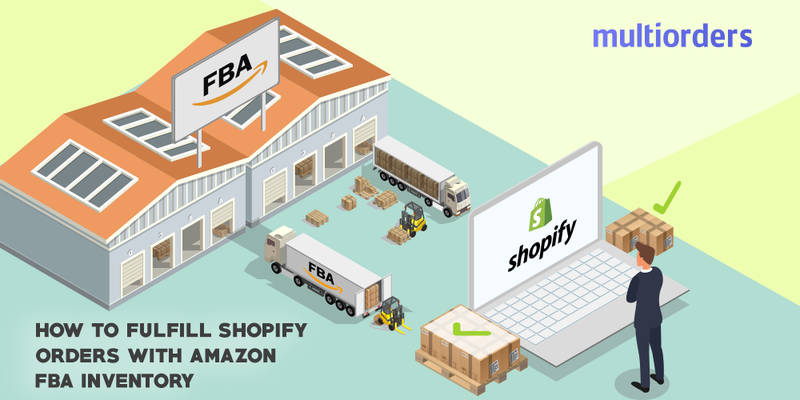 How To Fulfill Shopify Orders With Amazon FBA Inventory?